The above three scenarios present the ability to stream data in realtime to a base station providing the ability to remotely monitor the performance of a space-craft, a formula 1 car and a remote autonomous vehicle. 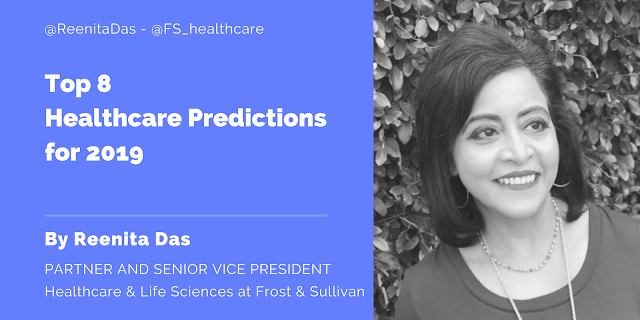 presents use cases that require remote monitoring of patient information. 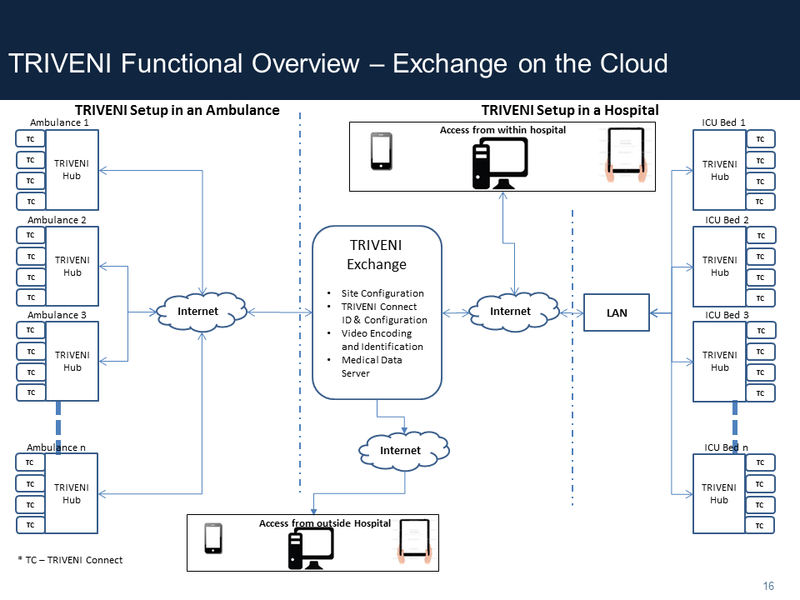 Triveni proposes to implement a plug-n-play framework that will allow for easy connectivity between healthcare information sources. 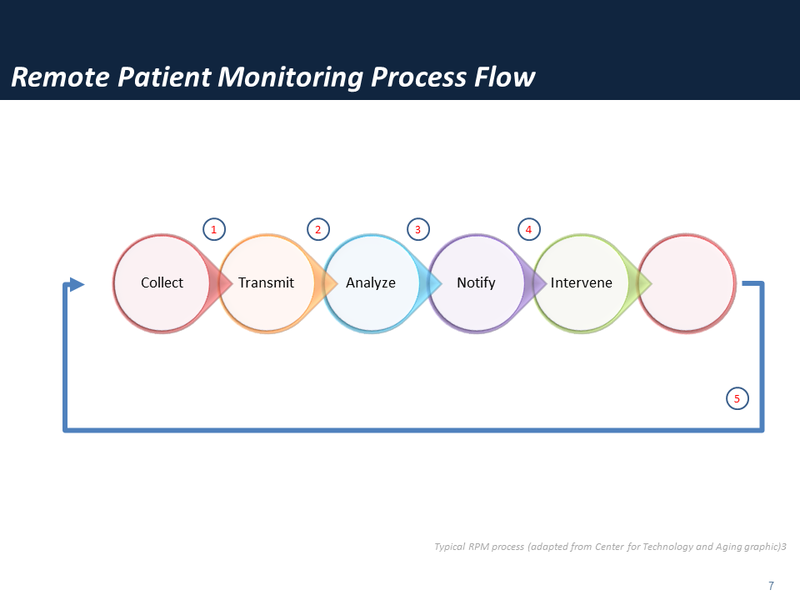 It becomes imperative for the solution to incorporate these founding principles of a remote monitoring process into any framework/ product of such a nature. 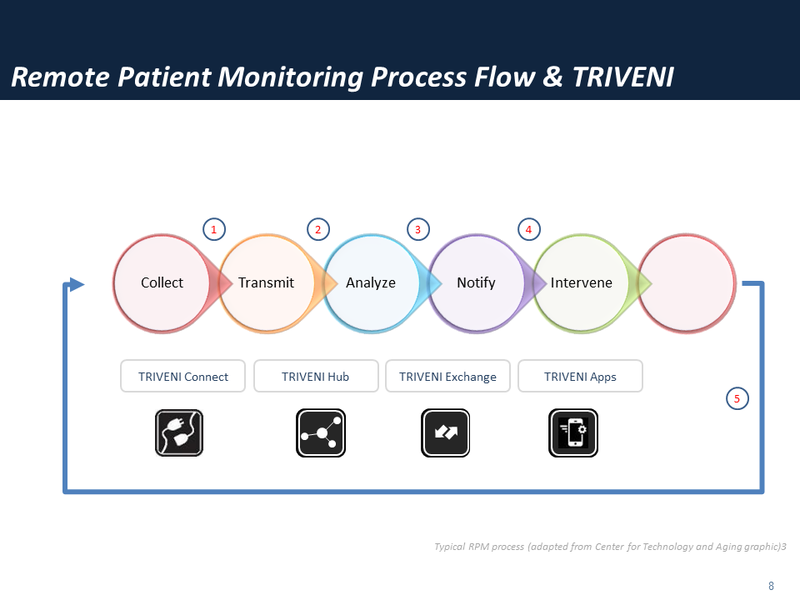 The process steps get implemented in the TRIVENI framework, allowing for the continuous monitoring of patient information from the various connected systems. 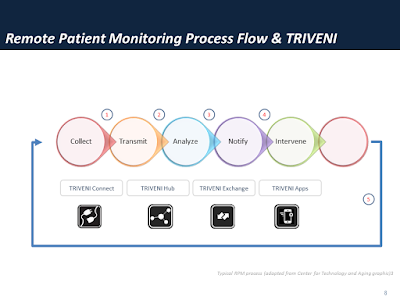 The TRIVENI Connect is a device that acts as a converter that allows any medical device to connect to the TRIVENI system. The Connect device for instance will be connected to a Patient Monitor via the RJ45, RS232-to-USB converter. 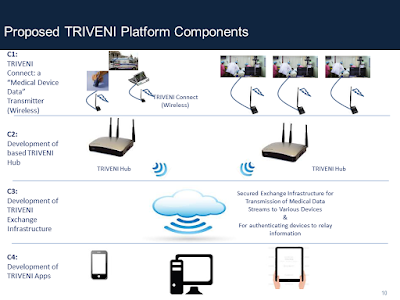 The TRIVENI HUB is a device that acts as a data aggregator device at the remote location. All the Patient Data streams from various connect devices are routed to the HUB. The HUB can be configured via a mobile app. Using the mobile app the users will be able to configure various aspects of the TRIVENI HUB like the internet connectivity, TRIVENI Connect linked to the HUB, Username and password configuration of the HUB & Connect devices, Store and forward configuration to name a few. 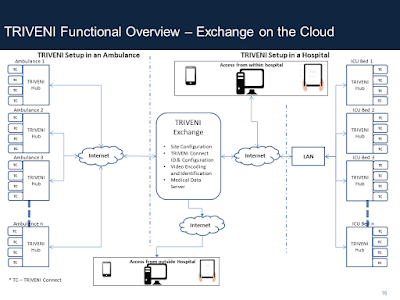 The TRIVENI EXCHANGE is a Medical Data+Media Server that can be configured as a Virtual / Physical Server. The EXCHANGE has RTP/ RTSP/ RTCP Capabilities for Live Streaming of the Patient Data Streams from each of the HUBs connected to the EXCHANGE. Can be Configured for each client in a multi-tenant server configuration. 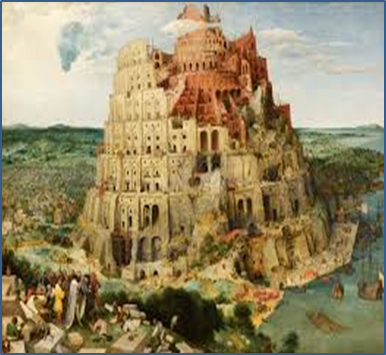 If one was to trace the progression of delivery of printer drivers, it presents an interesting case study regarding how hardware-software interoperability has progressed over the years in the IT industry. And studying these aspects help us to, hopefully in the future define the way Interoperability in the Healthcare Industry should be handled. Printers have been essential hardware devices that are connected to the software platform (OS) via various types of connectivity platforms, and service the productivity needs of the organisation. OS with Pre-installed Printer Drivers: Then we progressed to the OS itself having a list of compatible drivers that enabled the OS to auto-detect the type of printer or peripheral that was connected to the system. This also allowed for network printers to be installed in the network and allowed for the print server to have all the relevant drivers installed just on that server. PCs in the network wanting to use the printer resource, just needed to send the document to the print server. Cloud Printers: Now a days, it is possible to connect the printer to the cloud via HP-ePrint or google printer services and access the printer from anywhere in the world. Interoperability needs to be made as a plug-n-play feature in the Healthcare Services and Solutions. What are the various “Peripherals” that need to be connected in the Healthcare Industry? In Healthcare we are working towards providing such seamless and plug-n-play connectivity between EMRs, medical devices and now a days, additionally the mobile health applications. Founder HCITExpert.com, Digital Health Entrepreneur.